I am very pleased to announce this new link to the page that contains all our videos. 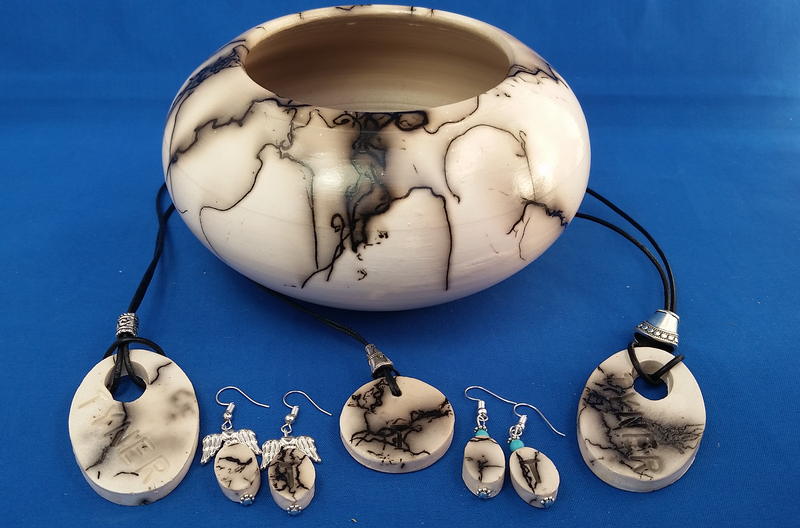 It’s a great way to check out what we do, and decide if you would like to reward yourself with this unique, handcrafted pottery, ‘Touchstone of Love,’ that will remind you of your beloved for many years to come. We use a few strands of hair from your beloved, and with heat and natural clay, it’s transformed into a ‘Touchstone of Love’ that you can enjoy forever. And try our risk-free order form (see link to your right), and pay only after we confirm your order. See you on the other side.